1. 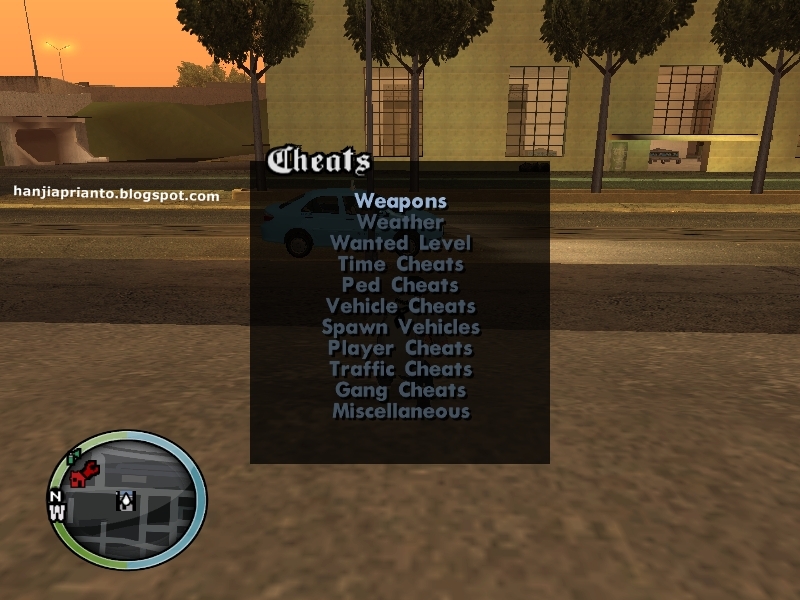 Put cheats.cs into the CLEO folder, and put cheats.fxt into the CLEO_TEXT folder. 1. Press CTRL+C to bring up the menu.